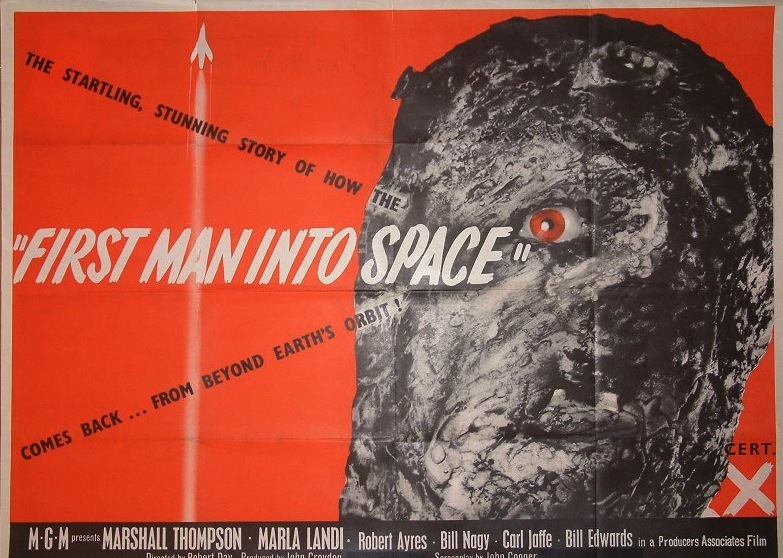 Posted on June 26, 2014, in FEATURE and tagged 1959, horror, marshall thompson, robert day, science fiction. Bookmark the permalink. Leave a comment.